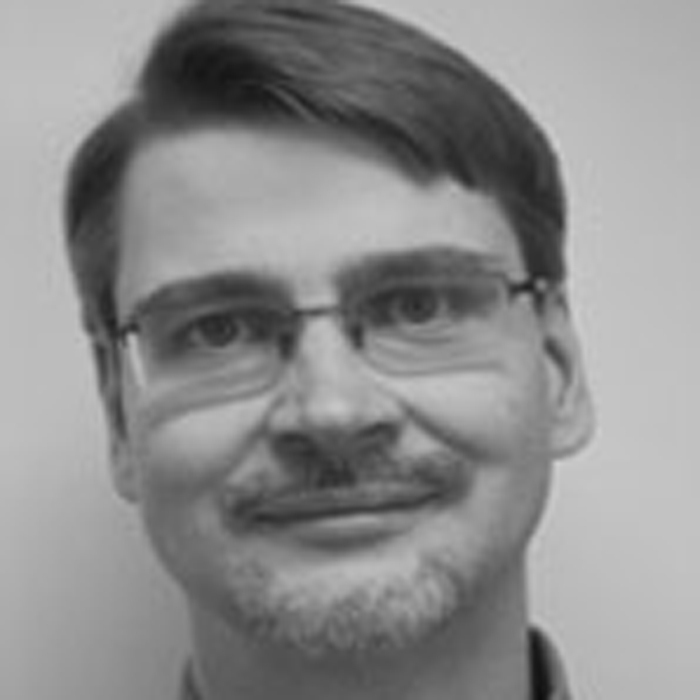 Dr. Guido Dallmann is a trained analytical chemist and graduated in biochemistry. As Senior Scientist Biomarker & Innovation Research he is responsible for research projects to identify and validate metabolomic biomarker panels in selected diagnostic and medical areas. In addition, he is responsible for the quality management system and the patent portfolio of Biocrates. Standardization of metabolomics and the impact of pre-analytical variations on the metabolome also belong to Dr. Dallmann’s scope of activities and interest. Dr. Dallmann has long-time experience in the field of targeted metabolomics with particular emphasis on the development and application of MS-based assays to identify alterations in the metabolic phenotype.